Separation anxiety can be an extremely challenging issue to manage and is often very stressful… for both the dog and her owners. Depending on the severity of your dog’s separation anxiety, a Thundershirt alone may be enough to solve your issues. The use of Thundershirt alone has eliminated or significantly reduced symptoms such as excessive barking/whining, destructive chewing, severe shaking, panting, indoor elimination, destructive clawing, and even seizures. But there are also easy steps you can take to further help your dog to be comfortable in your absence. 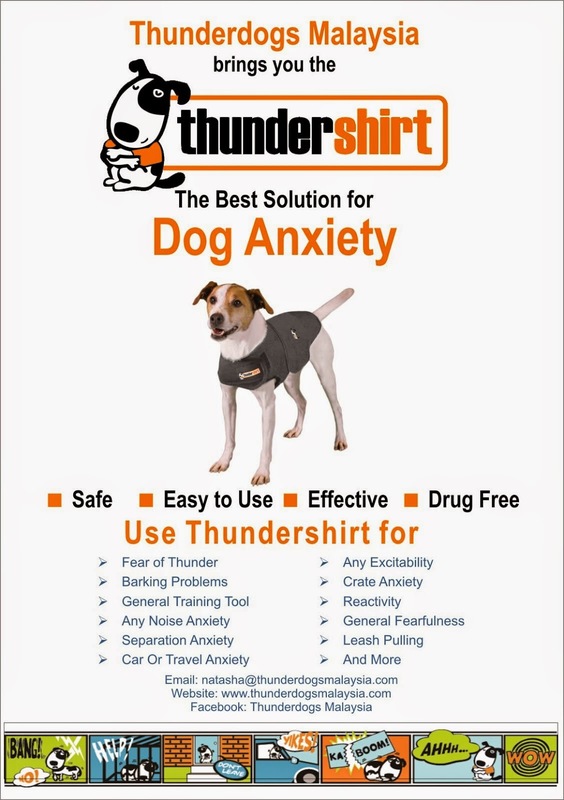 With over an 85% success rate, why not try a Thundershirt for your dog's separation anxiety? 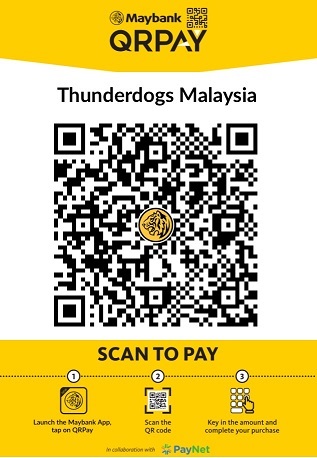 **NOTE: Thundershirt US does not deliver to Malaysia. So place your orders NOW!! !